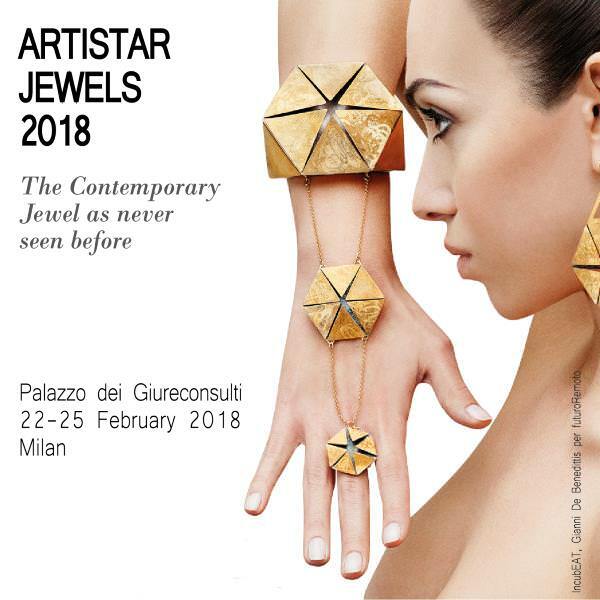 Artistar Jewels selected the new protagonists of Artistar Jewels 2018 sponsored by Comune di Milano. The event will take place at the Palazzo Giureconsulti during the Milan Fashion Week (22-25 February 2018). 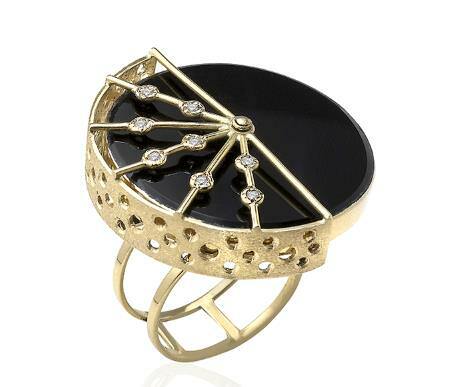 Artistar Jewels’ main goal is to create great chances for the artists to reach success. The selected strategies have been improved every year and they lead every year the participants to have a direct connection with the international market. They guarantee high visibility thanks to the development of commercial and distributive networks and to the possibility of selling their creations to the public. The main news of this new edition is indeed the involvement of several international concept stores that will select brands that will be included in their shops: 16metriqudri is a concept store in the hearth of Udine, meeting point of art and craftsmanship; Creativity Oggetti is a Turin gallery specialized in contemporary arts and Applied Arts since 2001; Materie is a design shop-gallery based in Rome. It shows a selection of contemporary jewels carefully researched. Mio Store is base in Firenze and it selects an elegant and contemporary design, that gives room to creativity in its more natural form; Nuovum is a Barcellona concept store where you can find jewels, decorative and art objects; Ottobarradieci of Bergamo is an original space dedicated to design. Reference for all those who are looking for unique and not mainstream products; Oukan is a concept store based in Berlin. Its pieces have an exclusive and individual style. Tiberius is a shop – concept store located in Vienna which has always distinguished itself for its irreverent, non conventional and provocative and it has now become the best showcase for design and lifestyle of the fashion world. After the event in February, Artistar Jewels will cross the Italian borders. 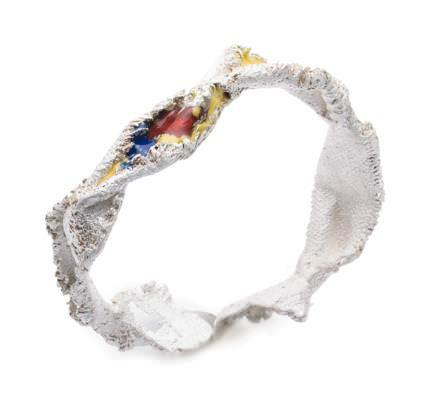 A touring exhibition of 30 pieces, selected by the jury of te contest, will touch important European locations, as the gallery ICKX Contemporary Jewelry of Brussels, knows for the variety of the pieces with singular design, sober to minimalist, in which every piece is unique or realised in small series. The 2018 contest involves many other awards. Three winners will take part for free at the Artistar Jewels 2019 project and they will be dedicated special contest in the 2019 volume. Their works will also be included in the touring exhibition. A young designer will have the chance to attend, free of charge, the Professional Goldsmithing course offered by Scuola Orafa Ambrosiana of Milan, where they will learn the main lab technique and will realize goldsmith products designed by the School. Two designers will be chosen to participate in two European fairs in 2018: Sieraad Art Fair and AUTOR International Contemporary Jewelry Fair. The first one will take place in Amsterdam in November. Sieraad Art Fair is the most important international fair of the Netherland, where the participants, artists and designers of contemporary jewellery coming for the 5 continents, will have the chance to directly selling their creations to the public. The AUTOR International Contemporary Jewelry Fair will take place on the 5th and 6th of May in Bucharest. It’s the most important event of contemporary jewellery in the Eastern Europe. 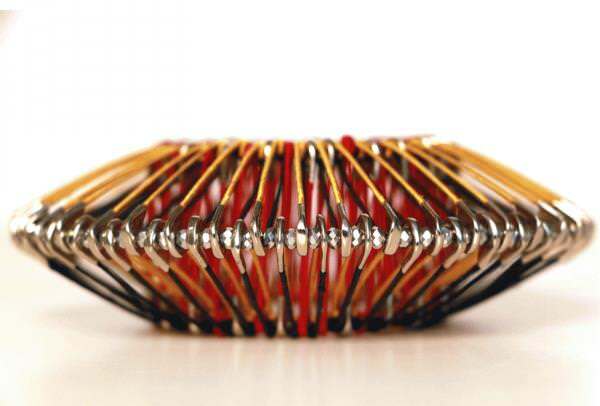 It shows great talents allowing the conversation between designers, consumers, collectors, galleries and distributors.